We fabricate our brackets and hardware in-house, using our own designs that have evolved during our 30 years in business. 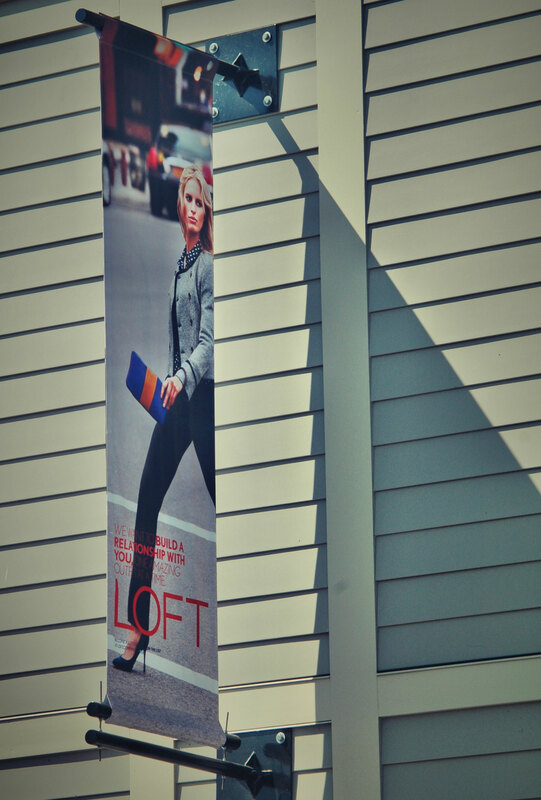 We consistently innovate solutions, such as our proprietary tension rods, which keep banners visible in any wind and weather conditions, and brackets that project at any angle. Challenge us to innovate. Each banner has its unique context, display objectives, material, stress and wind load. 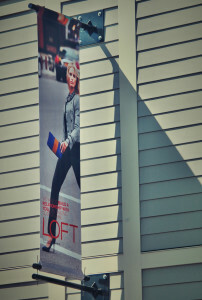 We never put wind slits in our banners because they mar their appearance and are not effective in all conditions. Instead, we engineer and fabricate hardware that will best serve your needs, using American-made materials and equipment. Let’s talk.